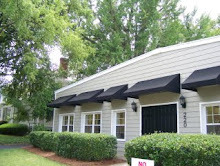 Our dance studio was featured in the latest issue of South Charlotte Sports Report! 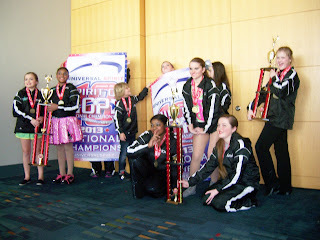 There was an article about our recent national wins, where we were crowned 2013 National Champions in both the Senior Jazz and Youth Jazz divisions. 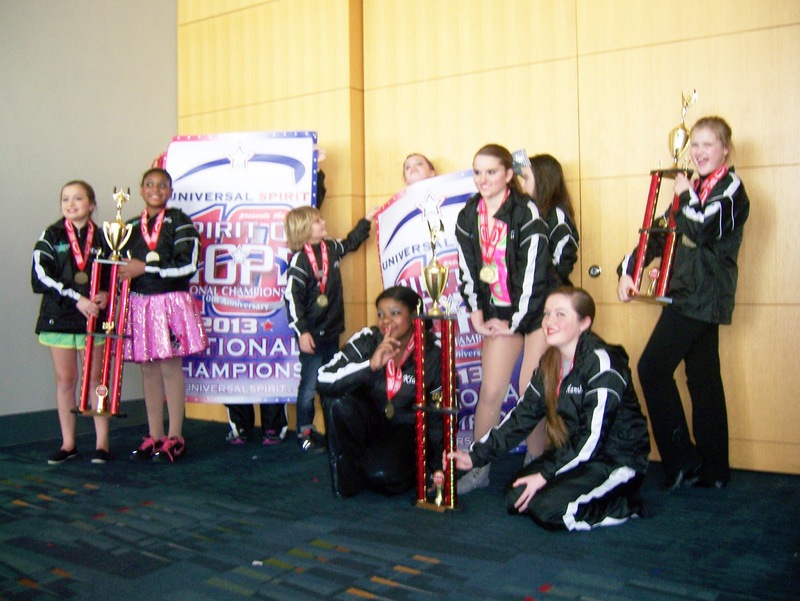 We are glad to see our dancers recognized for their hard work and achievements. 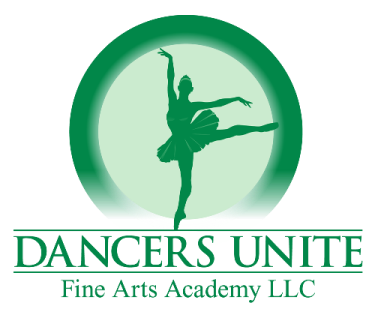 For more information about how to join our Competitive Dance Teams, please see our Competition Dance Page.